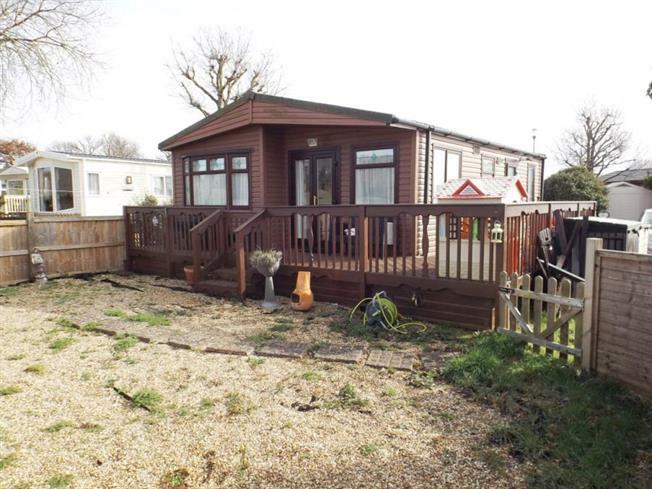 3 Bedroom Mobile Home For Sale in Essex for Offers in excess of £40,000. A wonderful opportunity to acquire this three bedroom park home, with private garden and beautiful views. Situated within a gated community on the outskirts of the popular village of Great Bentley, this home has been lovingly cared for and consists of living room, open plan kitchen / diner, three bedrooms and bathroom. There are also two parking spaces. Viewing is highly recommended. The property is located on an 11 month site. Range of fitted wall and base units, window to side aspect, open plan to living room, patio doors decking. Windows to rear and front aspect. Fitted low level WC, sink and pedistal, fitted bath and panel.